Choose our trusted team of plumbers at Vegas Valley Plumbing. Serving Las Vegas and surrounding communities. 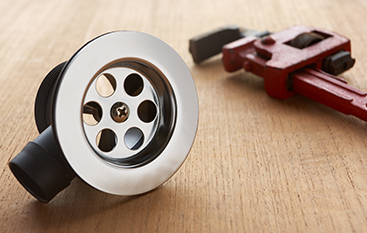 GET HIGH-QUALITY PLUMBING SERVICES EXACTLY WHEN YOU NEED THEM. 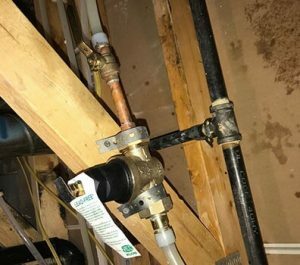 When you have a plumbing project on your hands, no matter how small or large, we understand you want to get it completed as soon as you can. That’s why we offer efficient plumbing repair, installation, replacement and maintenance services to the Las Vegas community. Simply give our Top Rated Local® plumbers a call, and we’ll provide you with more information about our plumbing costs and services. From there, we’ll send an experienced technician to your home or office. Schedule an appointment today. PLUMBING REPAIRS FOR TOILETS, TUBS, FAUCETS, ETC. Keep the plumbing in your home running smoothly when you choose Vegas Valley Plumbing. We serve the Las Vegas area as well as surrounding communities, including Henderson, Summerlin, Spring Valley and more. 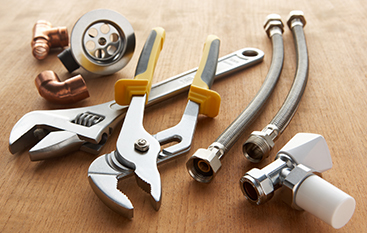 We offer an array of plumbing services, ranging from fixture installations to emergency repairs. Our mission is to always provide high-quality plumbing services to homeowners in the Las Vegas area, so you can rest assured that once we address your problem, it will be fixed for the long run. Whether you need a new plumbing system installed for your remodel, a pipe repaired or replaced or you have a plumbing emergency on your hands, we are here to serve you. Reach our team of experienced plumbers at (702) 551-3286 for more information on our plumbing services. Is it time for you to remodel your kitchen or bathroom? Are you building a home from scratch? 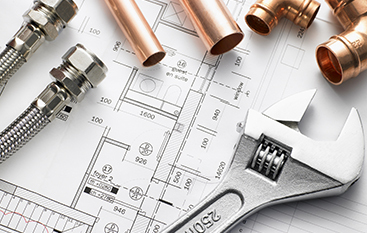 Let our professional plumbing contractors help you with the pipe and fixture installations. Our crews will take care of the piping in your walls and underground if you’re remodeling, and we’ll also install new drains and garbage disposals in your kitchen. Our goal is to ensure your bathroom or kitchen is back to working in tip-top shape as soon as possible. Simply contact us today to receive your free quote. Have you noticed any recent differences in your pipes? Have your pipes been getting clogged easily or has your tub been draining slowly? It might be time to have maintenance done for your plumbing. We’ll ensure that the plumbing system in your home is running smoothly with routine maintenance. We even use camera line inspections to ensure we’re fixing everything correctly. At Vegas Valley Plumbing, our experienced technicians want to catch any potential issues with your plumbing system before they become major emergencies or problems. For more information on our plumbing services or to schedule an appointment, contact our team of highly trained plumbers at Vegas Valley Plumbing.